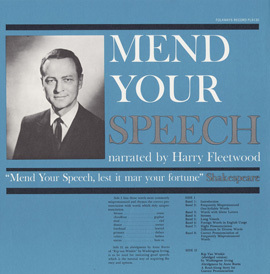 Radio commentator and presenter Harry Fleetwood (1917–2004) recites a chronological collection of readings from the Old Testament. 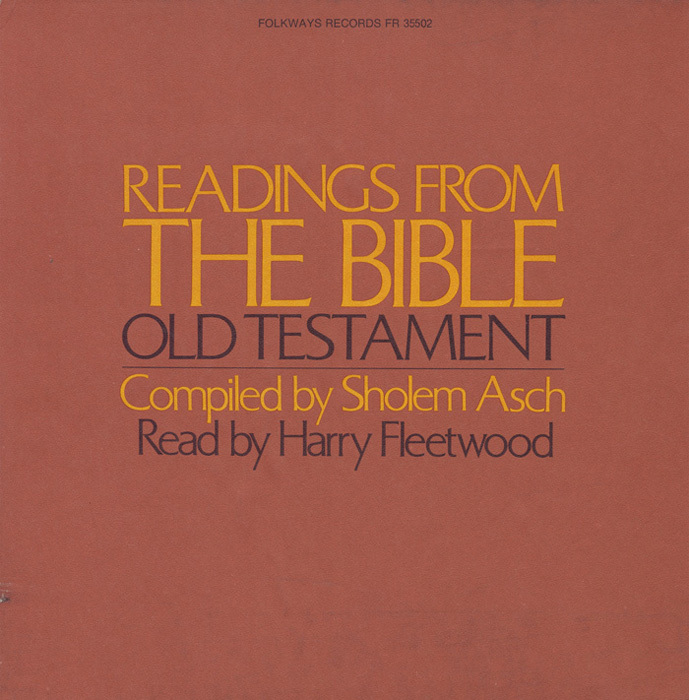 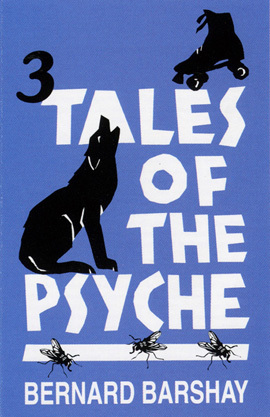 Compiled by Sholem Asch, the recording opens with readings of various stories from Genesis. 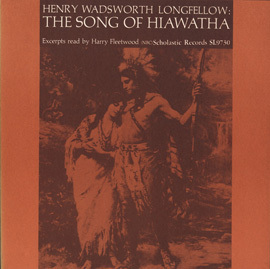 Fleetwood follows with readings of the trials and tribulations of Moses, who led his people out of ancient Egypt. 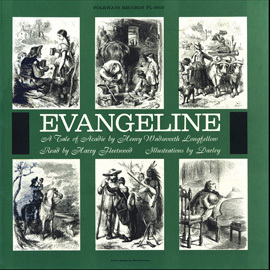 The recording closes with selections from the Book of Psalms. 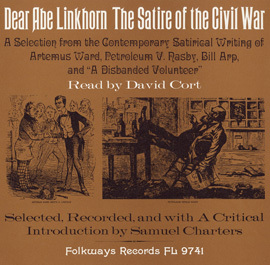 Transcripts for all tracks are included in the liner notes.